A good crane service and repair company offers not only quality service of your crane, but additional services such as crane inspections, certifications, crane maintenance, crane installation, and on-site crane repairs. Crane service and repairs also include the electronic maintenance of the computer systems and LMI’s. Also available are crane service plans, planned maintenance of cranes, preventative care, monitoring, and reporting. Find services such as visual inspection of control equipment, functional testing of brakes and limit switches, insulation and resistance testing of wiring, physical testing of rope guides and pulleys, and more. 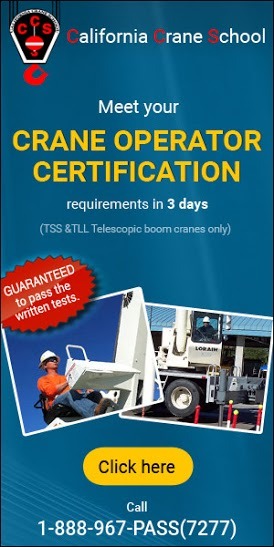 Find a crane service and repair provider at Cranehunter.com. W L Crane Sales & Repair Inc.